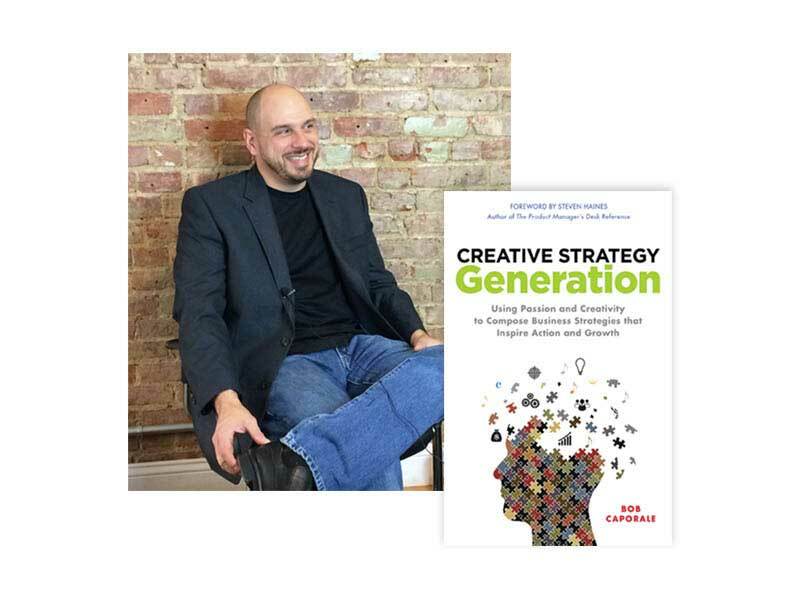 Strategy Generation Company focuses on teaching product managers, marketing managers, and business leaders how to tap into their own creativity, generate new strategic ideas, and learn the basic skills needed to succeed in strategic business environments. Our company was founded by Bob Caporale, the author of the book Creative Strategy Generation and the former president of the product management training company Sequent Learning Networks. Bob Caporale is more than just a strategic coach and advisor. He is, first and foremost, a strategic practitioner, having spent 20 years leading product, marketing, and business functions for large international corporations. 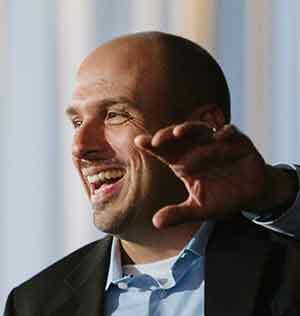 With a corporate resume ranging from companies such as Exelon, Pirelli, Thomas & Betts, and ABB, Bob has built product management functions from the ground up, managed global engineering, marketing, and strategy teams, led the acquisition of 6 different companies, and served as president of a $300M business unit that he helped double the size of in only 3 years using the same strategy generation process that he teaches today. After spending nearly 20 years in the corporate world, Bob made the transition from corporate leader to corporate facilitator, serving nearly 6 years as president of the product management training company, Sequent Learning Networks, prior to his forming Strategy Generation Company in 2018. Bob is also the author of Creative Strategy Generation (McGraw-Hill); the host of four different podcasts, Dear Strategy, Switch The Lens, Making It Real, and Beyond The Beef; the composer and producer of the Theatre Of Life music project; and the founder of Rawls Creek Studios, a music and media publishing company that continues to fuel his passion for music and creativity. Bob founded Strategy Generation Company on the basic principle that strategy doesn’t come from a textbook – it comes from a combination of experience and creativity. His hope is to continue to build a community of strategy creators that embrace the ideas of practice over theory, creativity over imitation, and making the subject of strategy accessible to as many people as possible, regardless of their background or education. To date, Bob has provided strategic advisory and/or facilitation services for companies such as ABB, Alent, Capital One, Cardinal Health, Corning, FedEx, General Motors, Hager Group, Ingersoll Rand, Jarden Consumer Solutions, Littelfuse, Marmon Utility, Meritor, Motorola, National Instruments, Power Systems Manufacturing (PSM), Royal Bank of Canada (RBC), Santander, SilverRail, TD Bank, Thermo Fisher Scientific, Tremco Sealants, Verizon, Waters Corporation, Weber Grill, Wolters Kluwer, and many more. You can learn more about Bob by visiting his website at bobcaporale.com. The end goal is to help participants build their own uniquely differentiated strategic plans and learn all the skills they need to be successful in highly competitive business environments. 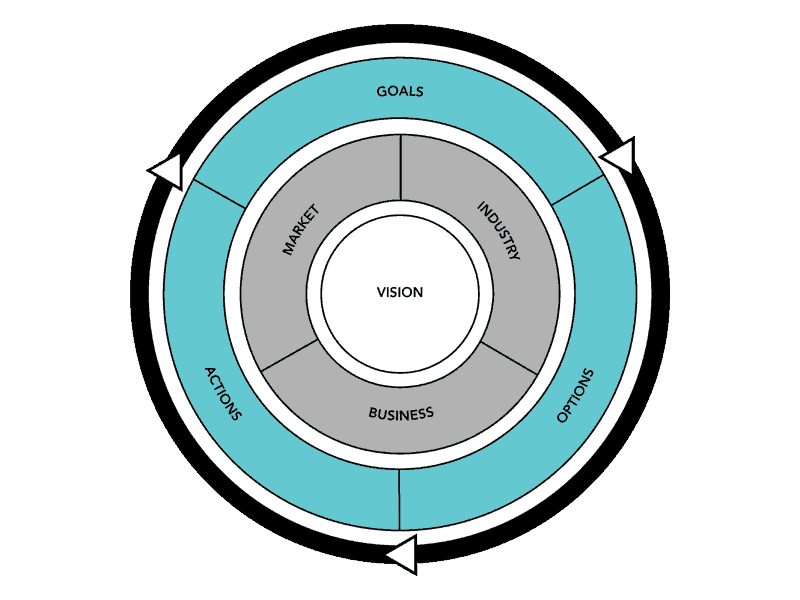 Develop a strategy for your product line or portfolio. Develop a marketing strategy for your targeted customer segments. Develop a strategy for your business or business function. Don’t let strategy training be an afterthought in your company. Let us help you develop a strategy training program for your team today!